Posted on June 14, 2013 by Lena K.
Finally there will be a pure yuri anime again! 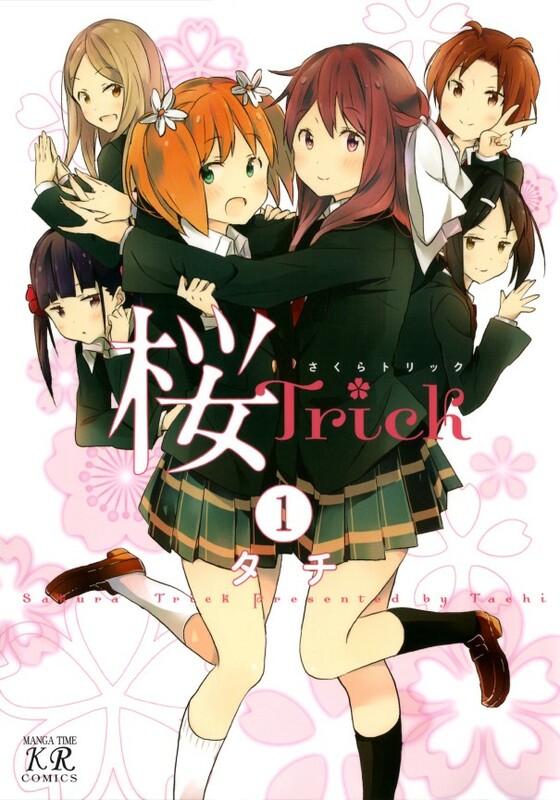 The manga is called “Sakura Trick”, if you wanna read it, visit Yuri Project. They just recently translated the first chapter or just click here to read it online. Right now, there is unfortunately no more information about this other than what you can read here. So are you excited, because I sure am! I just read the first chapter of this manga a few days ago and I already like it. Still I have to add that I would have preferred to see some other yuri manga getting animated over this one. And I also fear that this anime won’t be that successful, which might lead to even less yuri anime releases in the future, but what am I even complaining and worrying about right now. We barely have any information about this, so let’s all patiently wait for more and see how things will turn out. Also check out this post here. 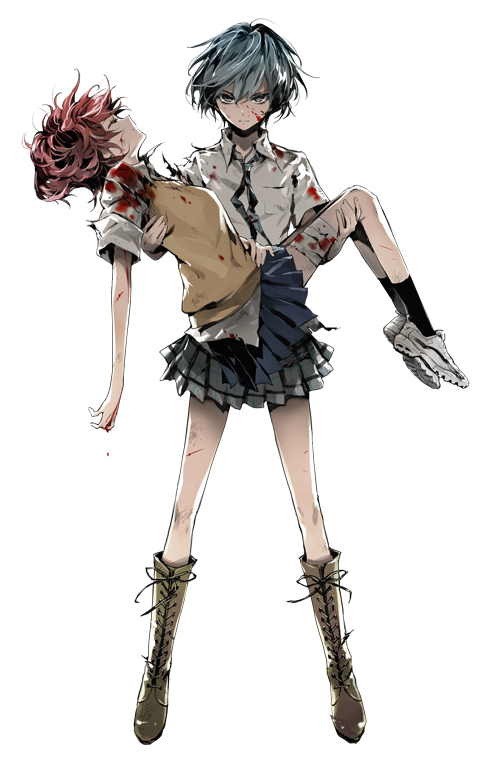 I’ve never heard of the manga “ Akuma no Riddle”, it probably doesn’t have an English translation yet, so I think most of us won’t know what this is all about. From the description and the cover I get the feeling that this will either be a pure yuri anime or one with some serious yuri undertones. Either way it looks pretty nice. Hopefully a translation group will pick up this manga, so we can see what this will be all about. For now let’s all hope for a lot of yuri in this one. This entry was posted in Anime, News, Yuri and tagged Akuma no Riddle, Anime Adaptation, Sakura Trick by Lena K.. Bookmark the permalink. Oh yes it really is! Not sure how 'pure yuri' it is, but the synopsis seems to suggest as much. Oh looks nice, I've never heard about this one but it looks pretty yuri to me,how great is that! Good things come to those who wait. Pumped, I am for some legit Grade 1 (Or possibly Grade 2-3 in regards no Akuma to Riddle)yuri! I don't wanna be too greedy, but I'm actually hoping for even more great news like this. I'm also looking for Akuma to Riddle right no, so when I'll find it, I can tell you how much yuri we can expect to see.